← Meet me at the Healthy Living Festival! Mark your calendar! 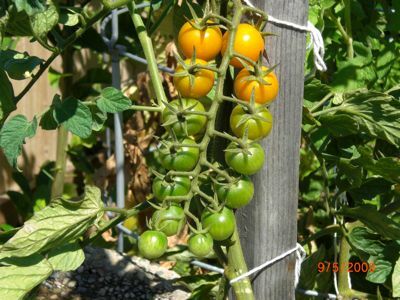 Saturday, May 21 at 2:00 pm, I am hosting another tomato workshop. Please inquire at judyfrankel@gmail.com to reserve a space. This entry was posted in Gardening classes and opportunities to learn, Uncategorized, Vegetables and Fruit. Bookmark the permalink.